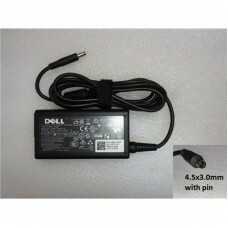 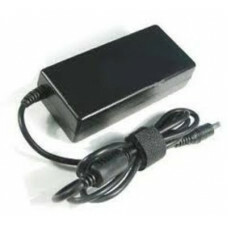 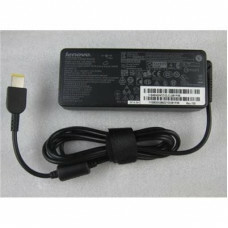 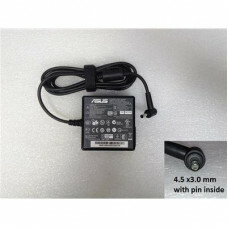 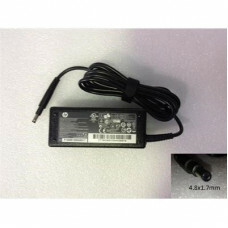 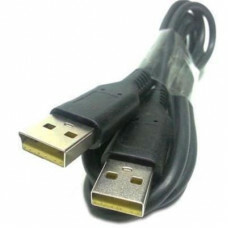 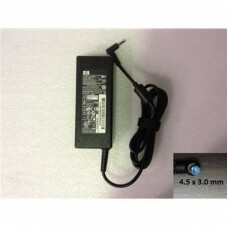 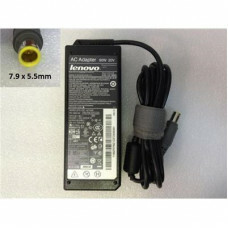 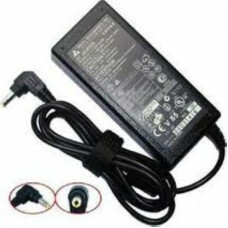 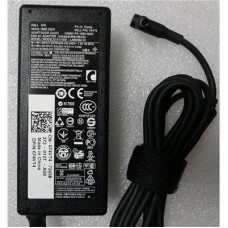 Four different connector tip sizes ensures compatibility with an array of devices Plug and charge..
ASUS NOTEBOOK POWER ADAPTER 19.5V 3.42A (4.5X3.0MM) WITH PIN 65W Features NOTE: The AC power cable..
AC input voltage: 100~240V 50~60Hz DC output voltage: 19.5V DC output current: 3.34A Power: 65W ..
AC input voltage: 100~240V 50~60Hz DC output voltage: 19.5V DC output current: 2.31A Power: 45W ..
AC input voltage: 50/60 Hz 100-240V DC output voltage: 19V DC output current: 4.62A Power: 90W ..
AC input voltage: 100~240V 50~60Hz DC output voltage: 20V DC output current: 2.25A Power: 45W Co..
AC input voltage: 100~240V 50~60Hz DC output voltage: 20V DC output current: 4.25A Power: 90W Co.. 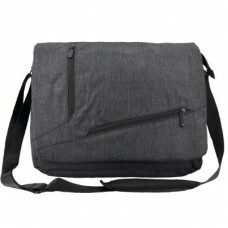 Features -Storage space and organisation pockets. 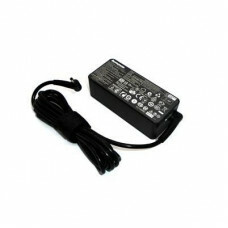 -Adjustable shoulder strap. 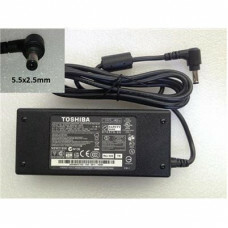 -fits up to 15.6" s.. 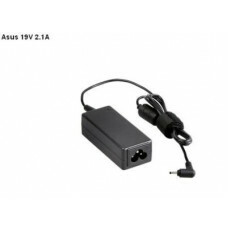 NOTE: The AC power cable to suit this adapter is sold separately. 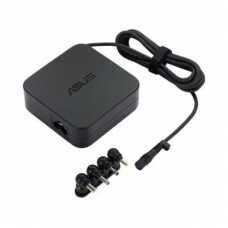 To purchase please click on th..